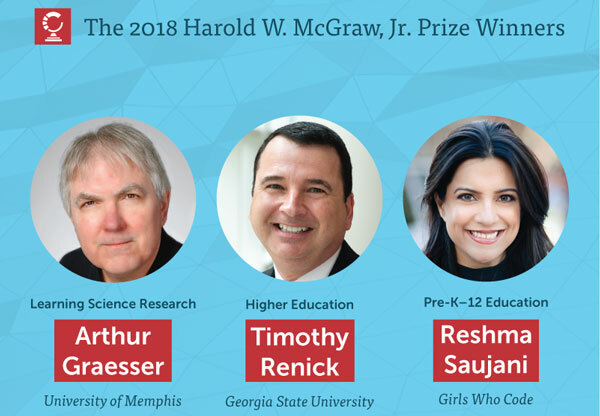 The winners of this year’s Harold W. McGraw, Jr. Prize in Education were recognized during a ceremony at the 2018 ASU GSV Innovation Summit. These three inspiring individuals and their colleagues are reshaping the future of education for millions of learners and instructors. We’ve announced our support for the Read Aloud program at the Denver Public Library. Now in its 30th year, this unique program is helping instill a love of reading in thousands of young children. 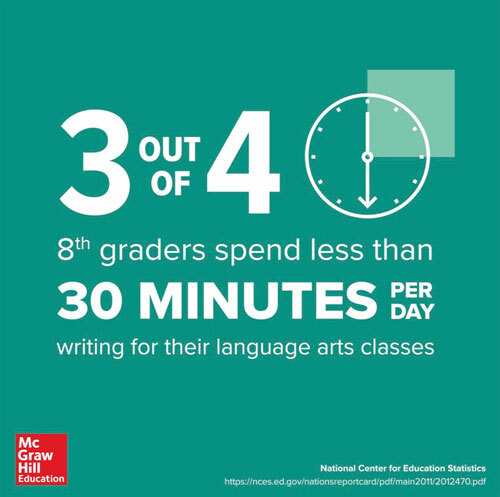 Our new Redbird Language Arts & Writing program introduces groundbreaking new writing analysis technology to help personalize writing instruction and accelerate learning for grades 2-7. To help improve students' critical thinking abilities and provide practice for career skills, we’ve added more than 50 scenario-based learning activities to Connect, our leading adaptive learning platform for higher education. Our recent "inclusive access" agreement with RedShelf offers a lower price option for digital textbooks and ensures students can access course materials starting on day one of class. Visit our Ideas in Higher Education blog throughout the summer for guest posts, insights for educators and students, and more! How do college instructors feel about using ALEKS adaptive technology to personalize learning and motivate students? Watch to find out! Three of our top personalized learning solutions have been named finalists for the 2018 CODiE Awards by the Software and Information Industry Association (SIIA)! Winners will be announced this June.